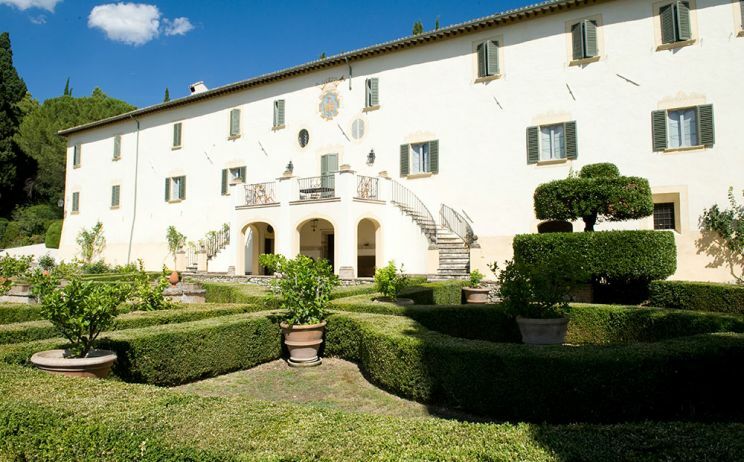 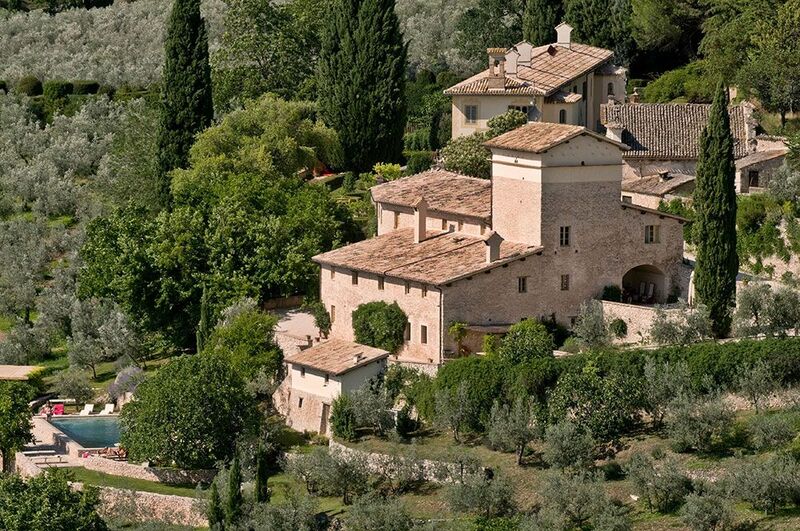 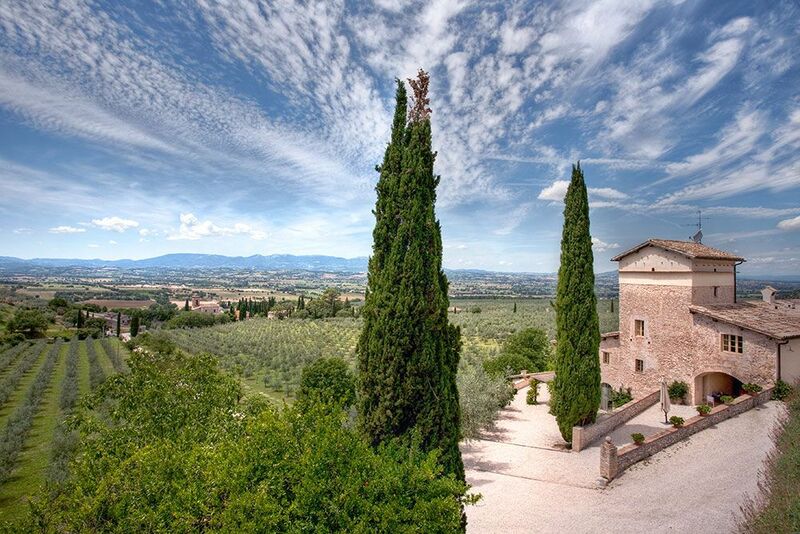 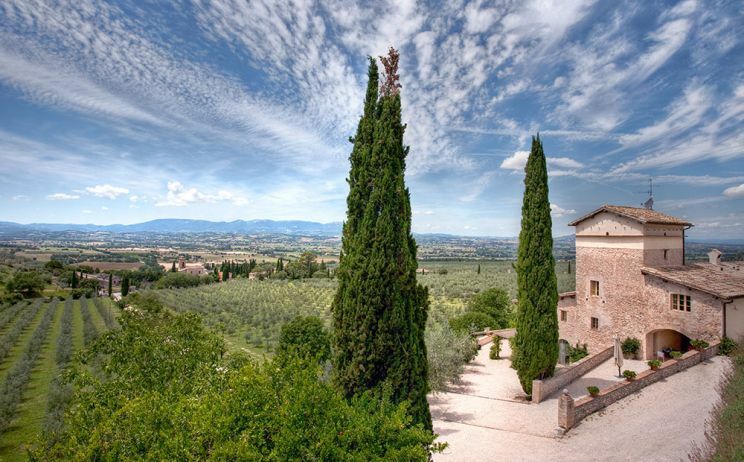 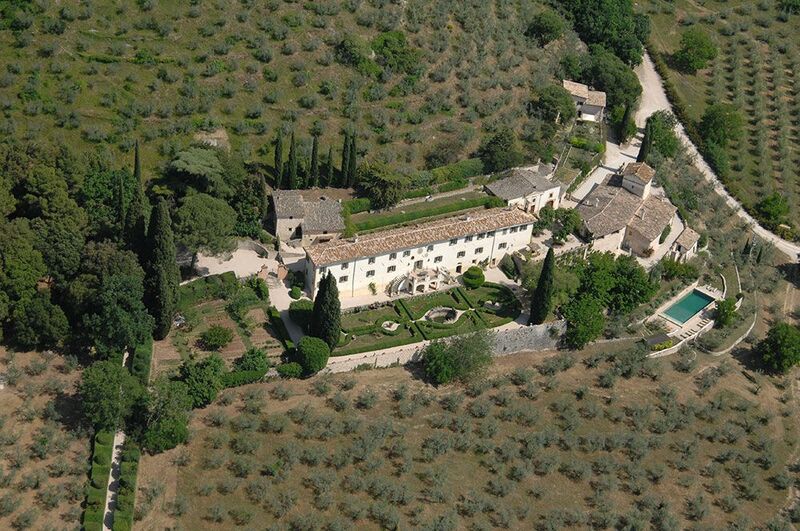 In 1673 the Villa was built in this secluded and unspoiled corner of Umbria. 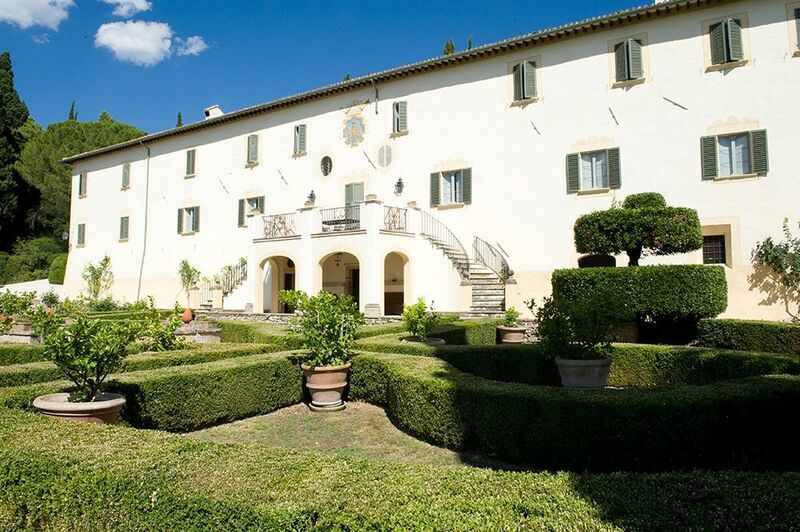 It was the hunting lodge of Cardinal Annibale della Genga who in 1823 was elected Pope with the name of Leo XII. 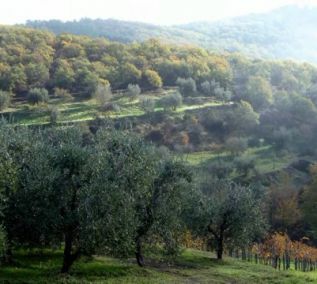 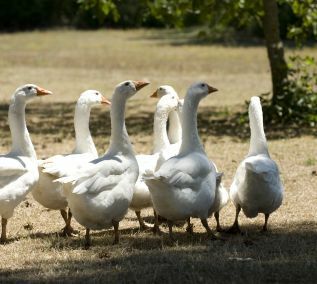 The estate with marquis Federico Pucci della Genga in 1920 had its expansion, after years of abandonment, and became a centre of agricultural excellence. 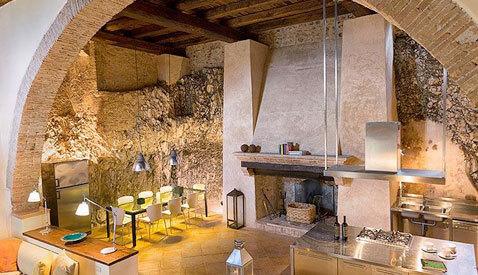 Marquis Paolo Montani della Fargna, nephew of Federico and heir of his passion, with his family, has developed Federico’s entrepreneurial concept towards hospitality and cultural entertainment. 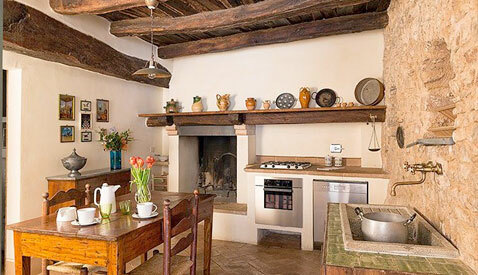 Nowadays the buildings have been restored to host guests in luxurious and comfortable houses. 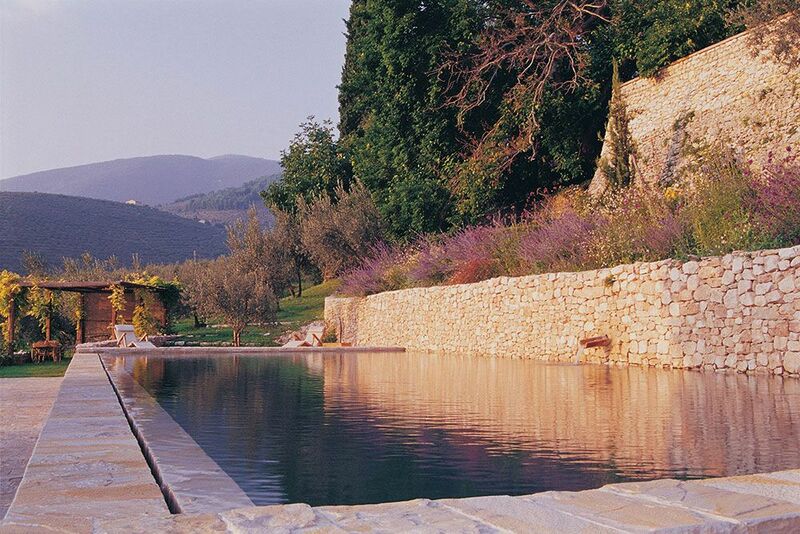 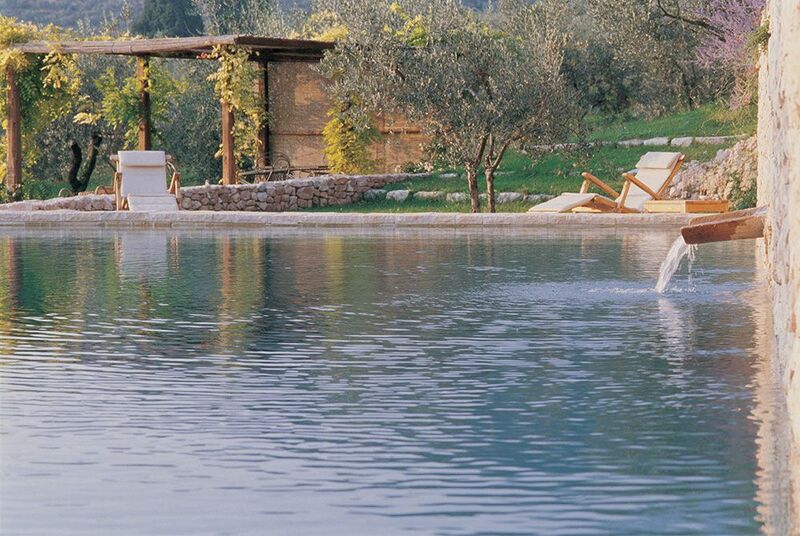 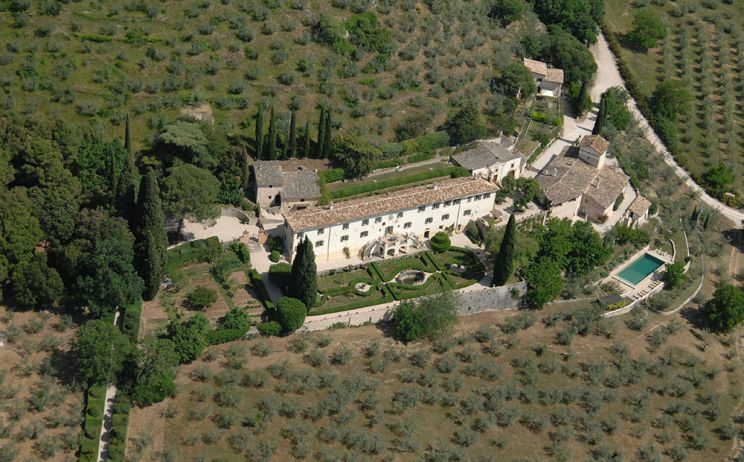 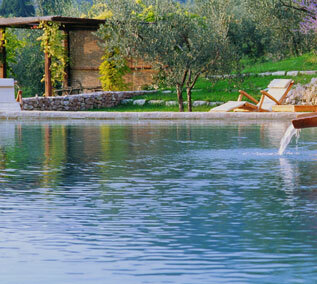 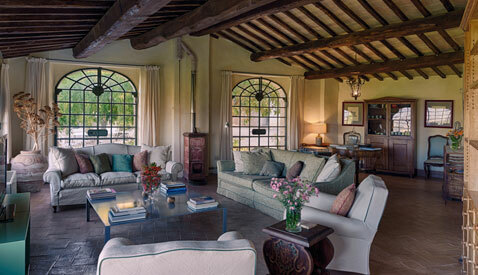 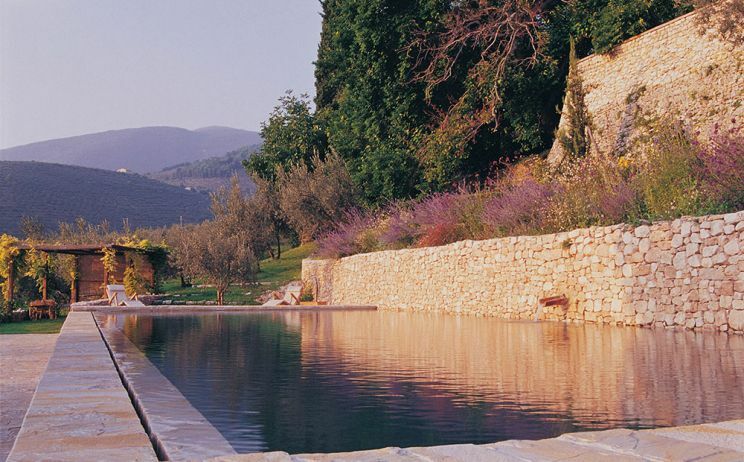 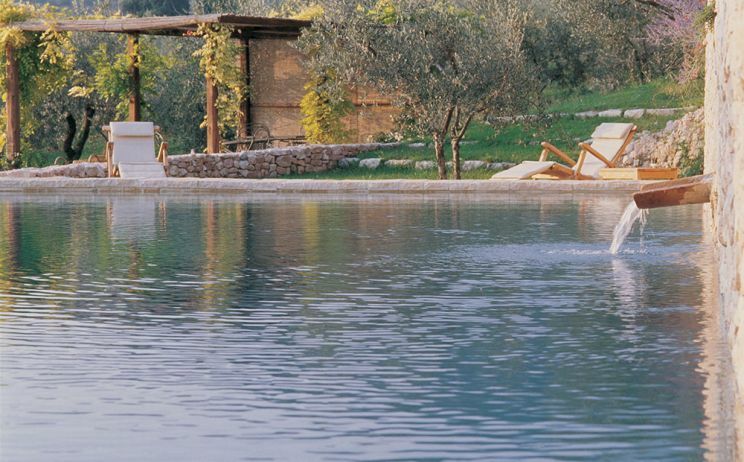 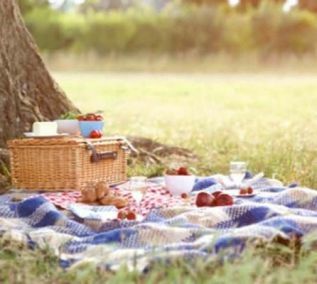 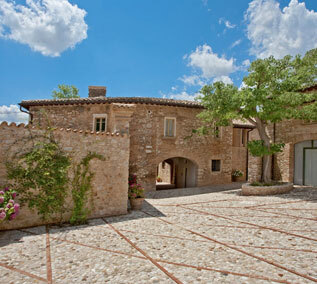 Guests can enjoy the swimming pool and the 300 hectares estate with its olive groves, fields and forests. 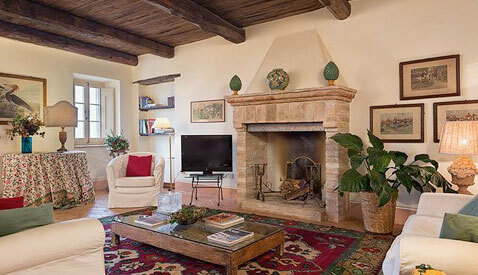 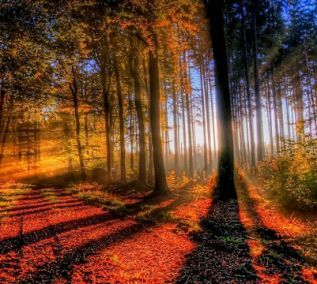 The Villa della Genga is the residence of the family and it is open to visits under reservation.